Today, doctors voted to change the Royal College of Physicians policy on assisted dying to neutral and not oppose any change in the law. In responding to whether the Royal College’s position on assisted dying should change, 43.4% voted to continue opposing a change in the law, 31.6% voted in favour of assisted dying reform, and 25% voted to adopt a neutral position. A clear majority of 60% or more, would have been required for the Royal College to either oppose or support a change in the law. In 2014, when the college last voted on this issue, 44.4% of doctors voted against assisted dying reform, 24.6% voted in favour of supporting assisted dying reform, and 31.0% voted for the college to adopt a neutral stance. Following this survey, the Royal College opted to oppose all further attempts to change the law, unlike in 2008 when it adopted a neutral stance. This means, that although the numbers opposing assisted dying have not significantly changed since 2014, there has been a strong increase of those who believe the Royal College should support assisted dying reform from 24.6% to 31.6% and a majority of the Royal College voted against continuing a policy of opposition. 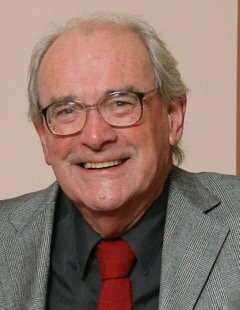 The Royal College of Nursing, Royal Society of Medicine, and Royal College of Psychiatrists have also adopted neutral positions the legalisation of assisted dying. 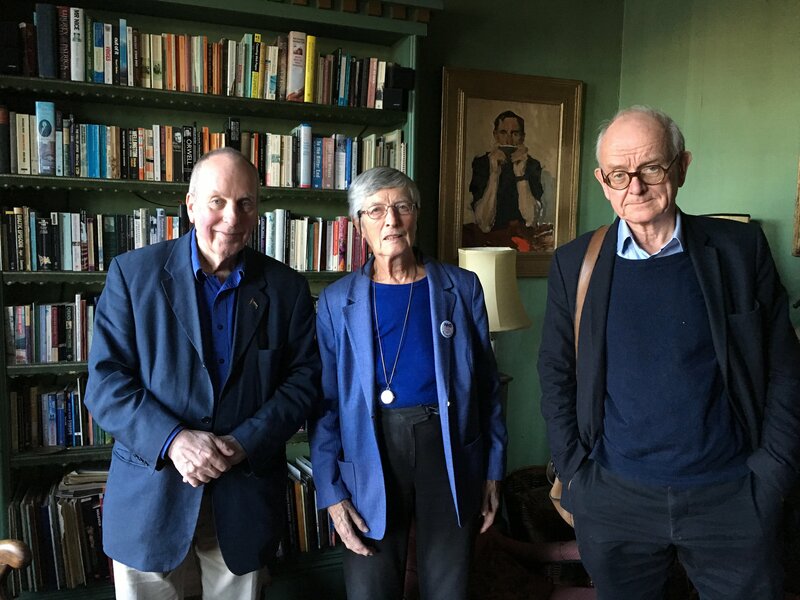 The figures come a week after the best-selling neurosurgeon Dr Henry Marsh, women’s right advocate Professor Wendy Savage, and acclaimed researcher Dr Iain Chalmers announced the formation of a new medical group, to campaign for a change to provide those who are either terminally ill or incurably suffering the right to an assisted death. Earlier this week a report from the campaign group Dignity in Dying revealed a hidden network of links between anti choice lobbyists and groups who had been opposed to the Royal College’s decision to poll its members. 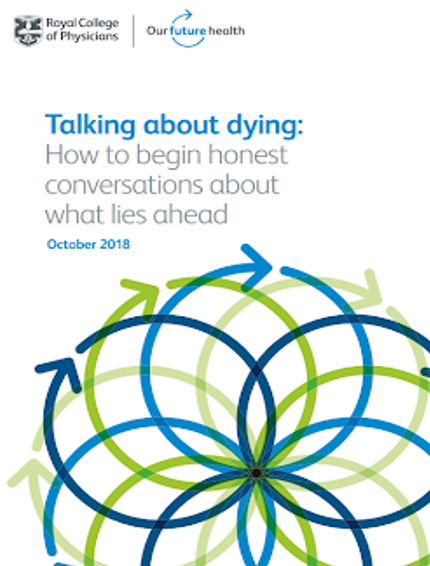 The RCP survey also revealed that 40.5% of doctors individually support a change in the law to permit assisted dying, a 25% increase since 2014 when only 32.3% of doctors supported a change in the law. The Royal College will now wait until its annual general meeting later in April, before announcing any change in the its official policy.